Kuban is Russia’s main winemaking region that may more accurately be defined as north-eastern Black Sea littoral. It is a narrow strip of land stretching from the Taman peninsula to Novorossiysk, where it crosses the watershed divide of the Main Caucasus Range and goes further south-eastwards to Gelendzhik.  Fanagoria vineyards are located in the Taman peninsula, between the Taman Gulf of the Black Sea and the Sea of Azov. 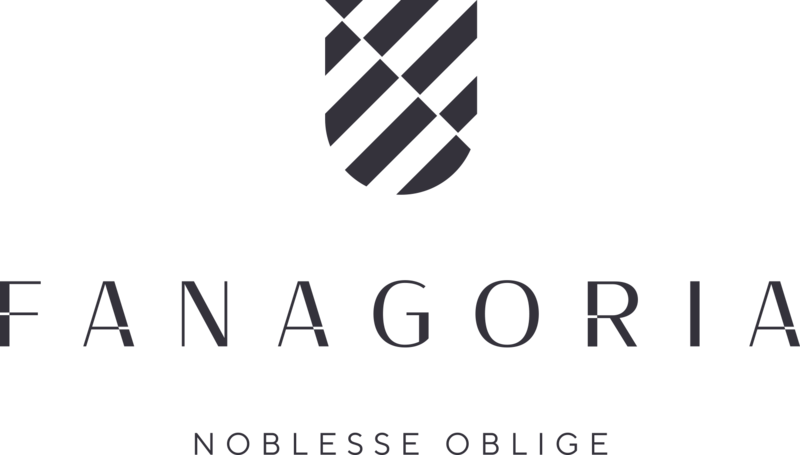 As on December 1, 2015, the total area of Fanagoria vineyards was 2,650 hecters, including 2,252 hectares of fruiting vines (the rest were young, up to four-year-old grapevines, nurseries for rootstock and grafted (scion) vines. In 2016, the area of the vineyards expanded by 692.6 hectares due to the neighbouring lands rented: 644 ha of fruiting vines, 21 ha of young vines, and a 27.6-hectare nursery). Wine grapes varietal composition: see the spreadsheet sent earlier. Table grape varieties cultivated include: white Augustin/Pleven, Arkadia, Vostorg, Chasselas; red Moldova, Nadezhda AZOS, Shokoladny. Early, mid and late-ripening grapevines are equally grown in the Taman region. The vines are not earthed up for winter (as it is done in neighbouring Don Valley, some 400 km to the north of Kuban). The oldest vines are 29 y.o. (planted in 1987). Vine densities: 3 x 2 m, 3.5 x 2 m (the old Aligoté), 3 x 1/5 m, 3 x 1 m.
Trimming (leaf removal) and ‘green harvest’ are used on best-quality vineyards. The climate is moderately continental. Autumns are warm and protracted. Winter frosts usually begin in mid-January. In February, it often gets warm, but it is spring frosts frequent in March and sometimes even in April that may present a threat for grapevines. The terrain is hilly, with the summits of the hills being the banks and the in-between valleys the arms of the ancient branchy delta of the Kuban River. The prevailing soils are chestnut chernozems (black earth). A peculiarity of the local scenery is mud volcanoes (from geological viewpoint – pseudo-volcanoes). The Taman peninsula is washed by the Black Sea (including the Taman Gulf) and the Sea of Azov, and by the Strait of Kerch joining the two. It stretches for 40 km from north to south, and 66 km from west to east. The area of the Taman peninsula is about 2,000 sq km. The peninsula abuts on the mainland on the east, where there are no hills – that is why, the soothing breath of the seas is combined there with steeply continental impact of the Eurasian steppes. The uniqueness of the local climate lies in water reservoirs that surround the peninsula: the Black Sea is deep and quite salty, with frequent gales in winter; the shallow Taman Gulf has many freshwater springs gushing out from the seabed; and the Sea of Azov is the shallowest sea of the World Ocean, with just a little brackish water due to two large rivers emptying into it – the Kuban and the Don; and a string of shallow limans (salt seaside lakes, in fact bays – for they have access to sea, that formerly were river arms) that occupy up to 60% of the total area of the peninsula. The scenery of the Taman peninsula is a rolling plain. Most of the land is a grassland steppe, with patches of cereals, xerophilous trees and bushes growing on leached chestnut chernozems (over 41,000 ha) and saline soils on carbonated clays and loams. The hillsides are smooth, exposed north- and southwards, with slopes of up to 7° . Weak soil deflation and ablation is a regional feature of the reviewed soils. Another peculiarity is presence of not deeply deposited underground waters. Mean annual temperature is +11,6 °С. In Taman, in spring the temperature rises and in autumn falls slower than in the inland parts of the Kuban region. Annual total of temperatures above +10 °С (the minimum required for the vegetation to begin) equals to 3,600°, with 208 days in a year with a temperature above +10 °С. Shortage of temperature regime may occur once every ten years. The number of sunny days in a year is 108; that of cloudy days – 105. Diurnal temperature difference during the vegetation period is low – promoting lower speed of accumulation of sugar and lowering of acidity level in the grapes than in the continental climate. Winter frosts are a rare phenomenon in the Taman peninsula. The duration of a frost-free period is 232 days. Mean absolute temperature minimum is - 17 °С, but once in 50 years the temperature may fall as low as - 28 °С. Winters are changeable, with frequent thaws and little snow. Snow cover in quite uncommon and only sometimes it may reach 15 cm. The Taman peninsula is an extremely windy region, where winds of 15 mps and more blow for 32 days in a year. In August, tornadoes may emerge in the Taman Gulf; sometimes they go out to the dry land, and then finish with heavy showers. The weather may change several times a day due to the winds. The prevailing winds are dry north-easterners and easterners from August until February, which bring along fall in temperature. It is southern, south-western and western winds that make the weather get warmer. The winds affect grapevines differently: the positive effect lies in the mixing of the air masses; the negative one occurs when the winds break canes with grape clusters. Still, the winds are the strongest in autumn and winter, so their impact upon the grapevines in the Taman peninsula is less expressed than in other winemaking regions. Precipitation is little – from 420 to 510 mm a year, and 210 to 267 mm during the vegetation period, so Taman may be referred to as an arid climatic zone. Droughts may also occur in the area, although they are usually smoothed by the south-western relatively damp winds blowing in spring. Every third year, the soil faces water stress (1.5 to 2 times lower than the norm). Approximately once every five years, on the contrary, it experiences excess of water. General aridness of the climate is mitigated by abundant night and dawn dew. In the years with high precipitation, there is a threat of fungal diseases and moulds, which makes it necessary to take intensive agrotechnical measures.